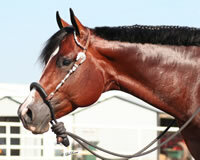 The Total Performance A.K.A. 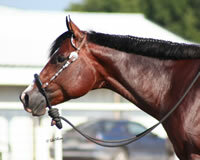 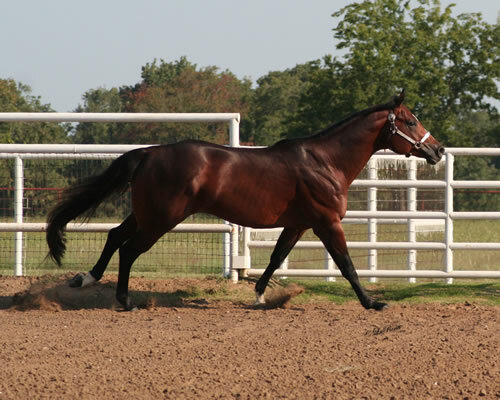 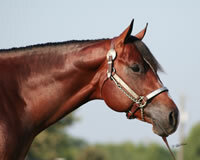 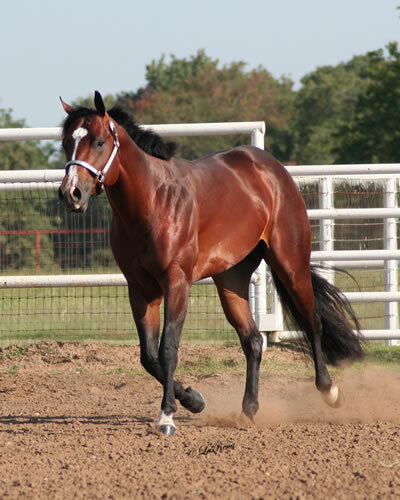 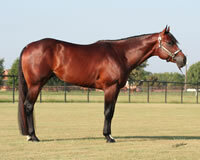 Lance is a beautiful bay stallion by the great sire, A Good Machine. 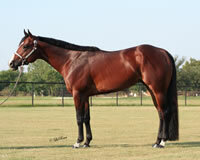 A stallion with a great pedigree top and bottom.? His dam, Somebody New, is the dam of Congress Champions and NSBA World Champions. 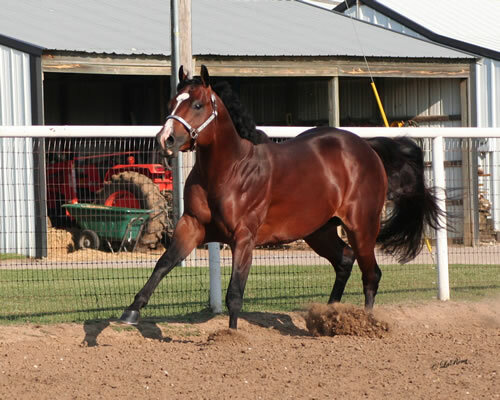 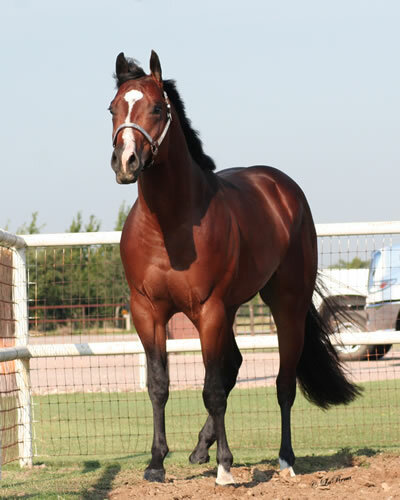 The Total Performance is the total package, a beautiful mover with a great mind and a pedigree that is full of champions! 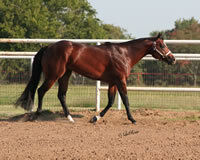 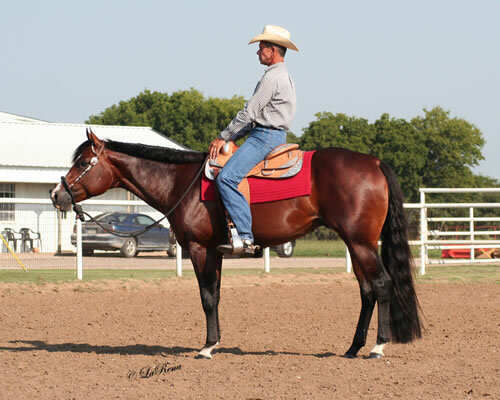 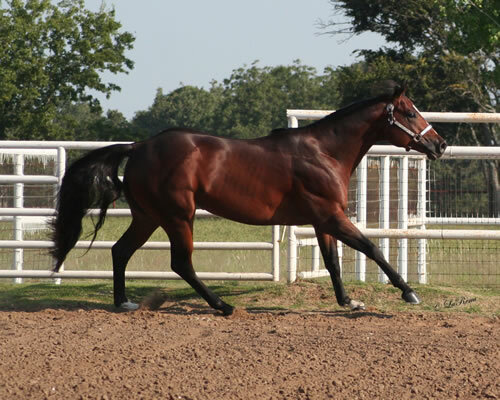 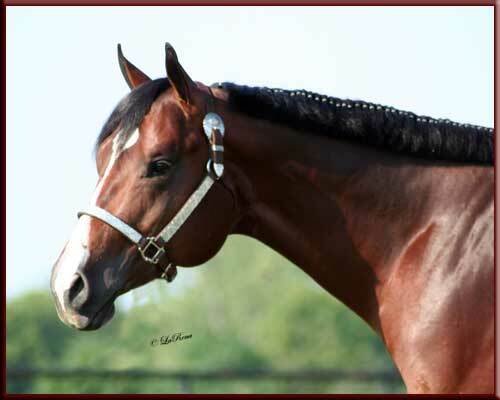 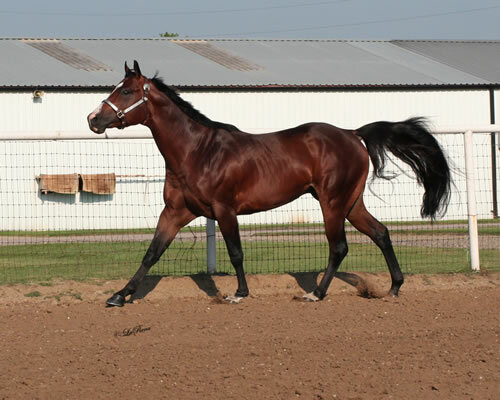 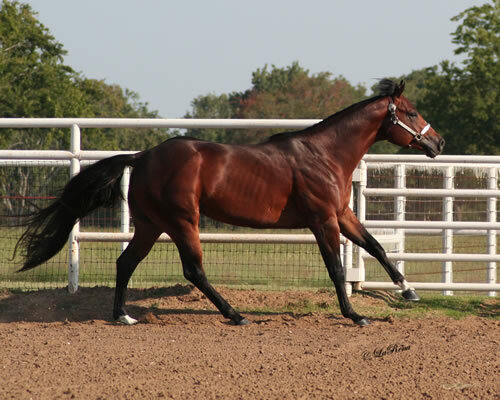 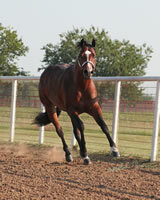 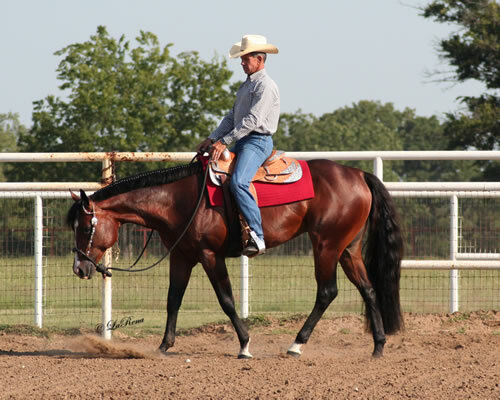 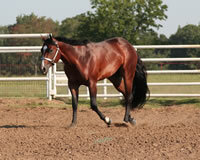 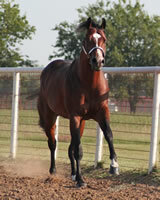 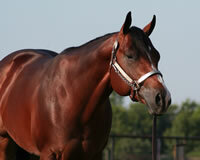 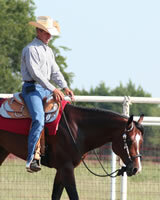 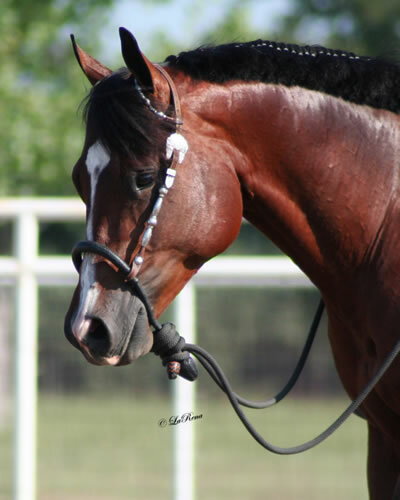 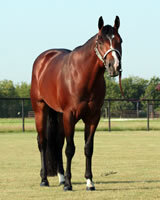 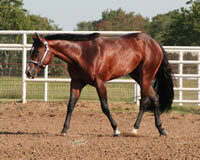 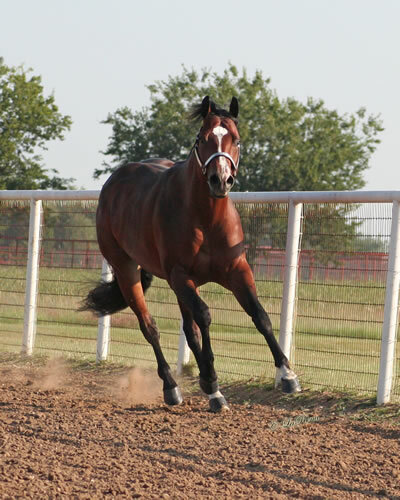 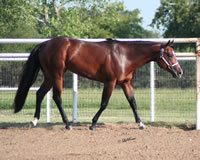 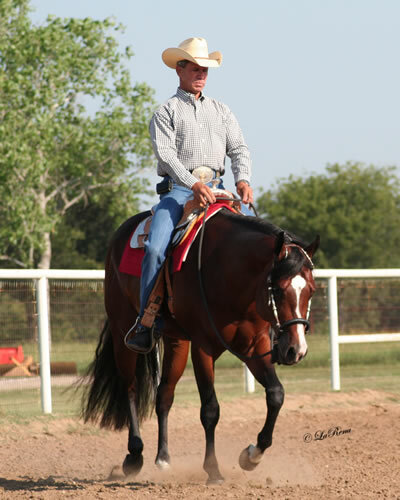 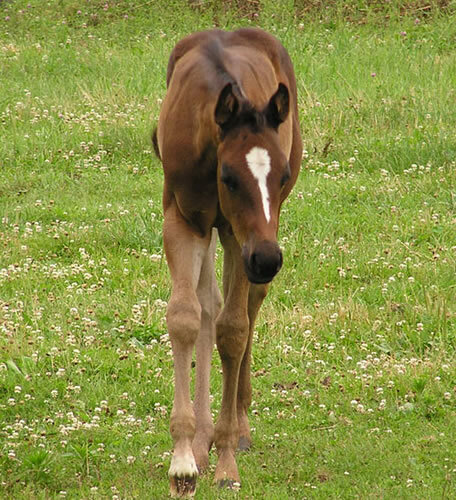 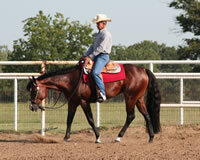 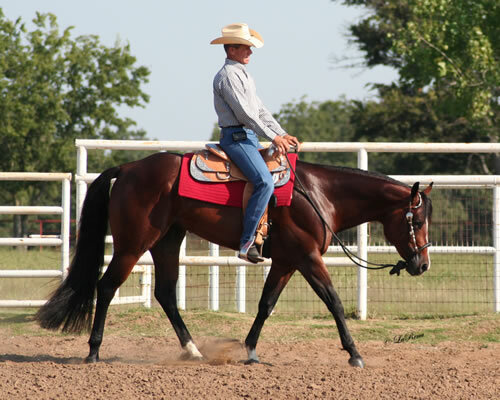 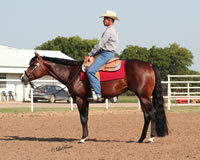 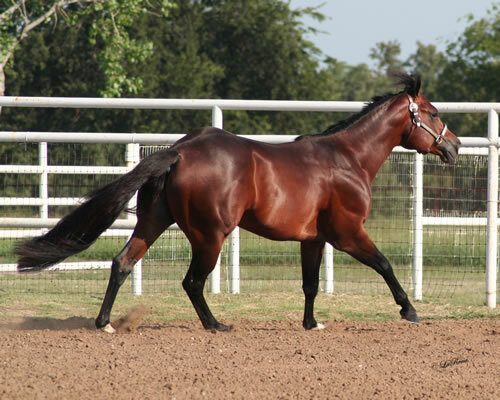 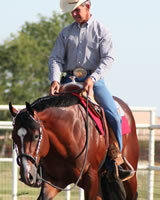 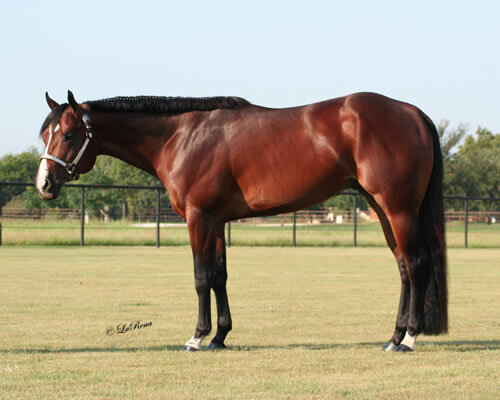 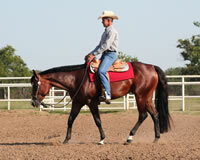 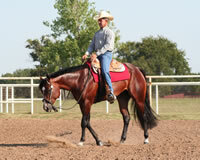 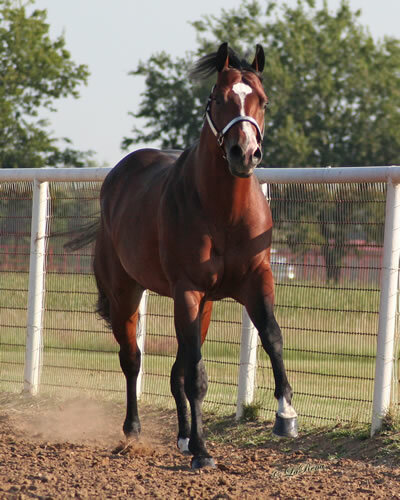 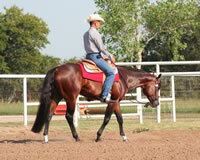 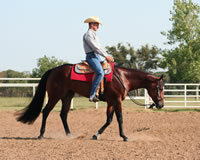 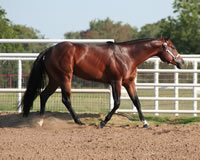 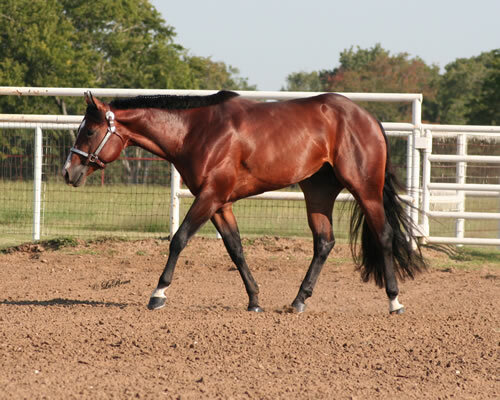 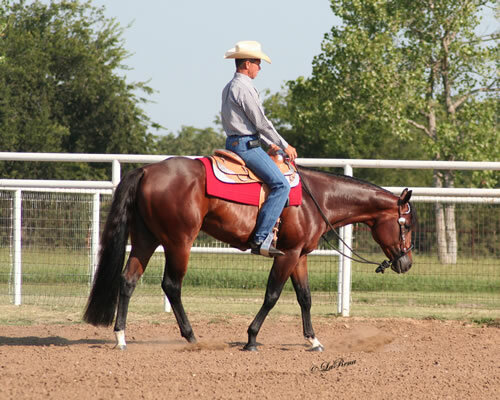 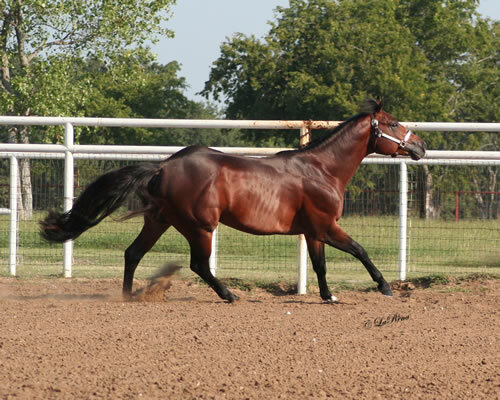 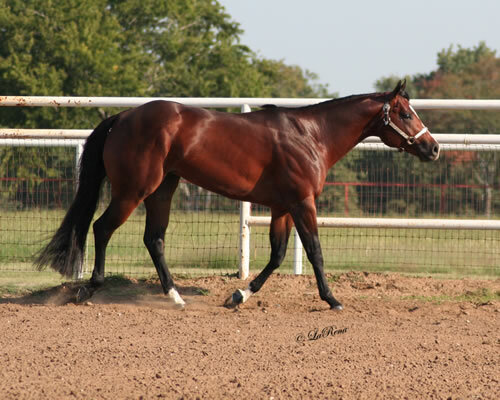 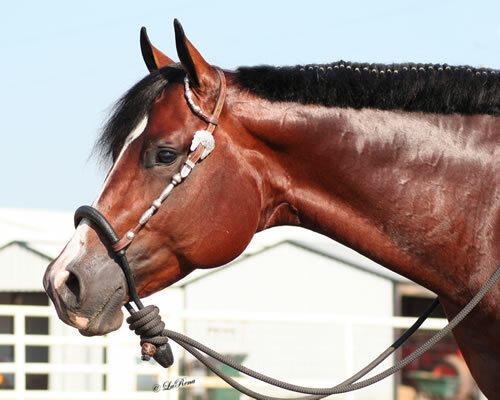 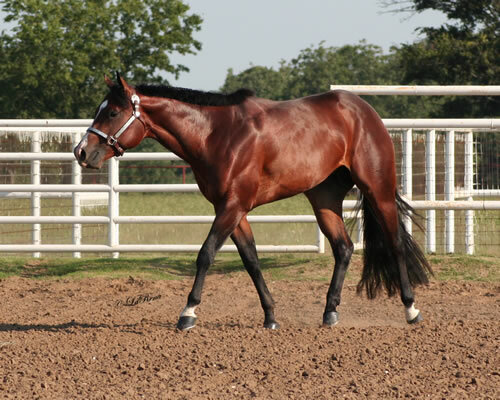 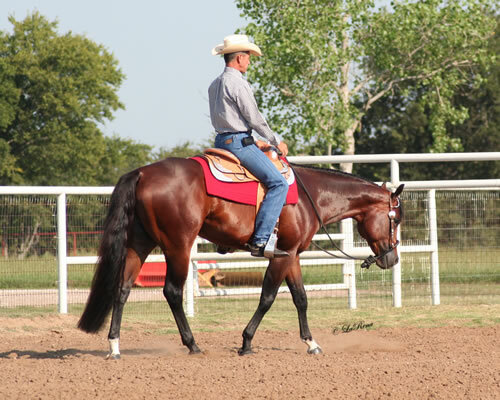 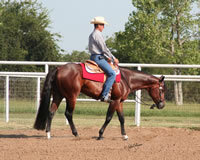 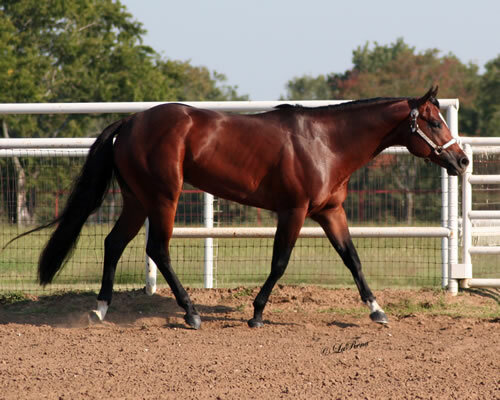 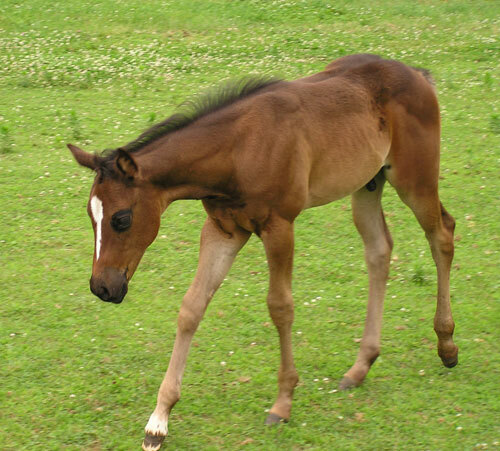 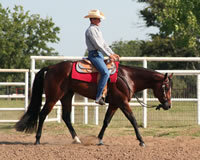 Lance?s foals will be eligible for the AQHA Incentive Fund and NSBA programs. 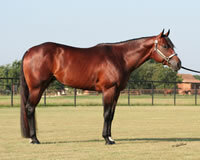 Please contact Gunn Brook Farm for more information on breeding your mare. 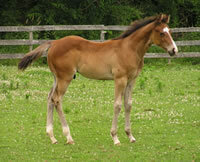 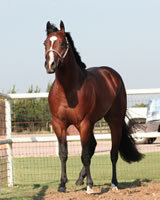 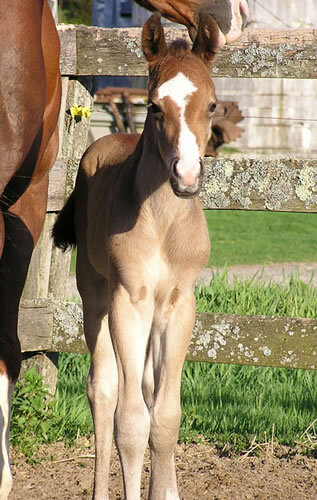 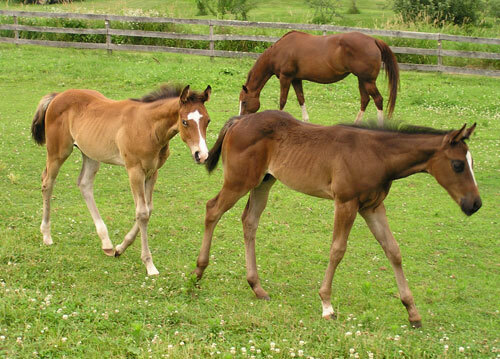 The Total Performance.. Siring beautiful athletic foals. 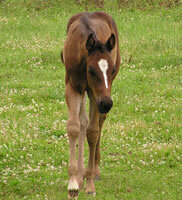 We are excited about his foals! Design � 2007-2017 @ P5Media All rights reserved.